“Skillful in shallow waters, yet adept when it becomes deep and rough, Dead Rise boats were specifically crafted to navigate the unique waters of the Chesapeake. 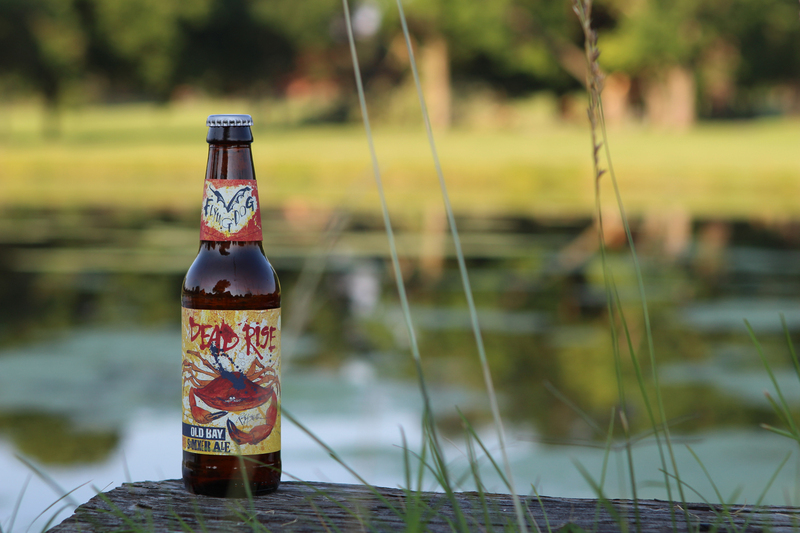 Dead Rise is brewed with Old Bay seasoning, which may sound absolutely repulsive to some. To the contrary and to the delight of those on the East Coast, it is quite delicious. 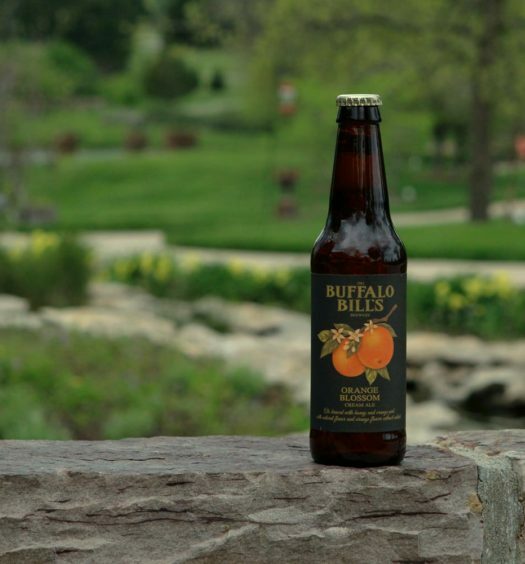 The pour is a filtered radiant gold with an inviting sweet and spicy aroma. A sharp seasoned front awakens the senses. The spiciness persists until the finish, developing a definite Old Bay character. 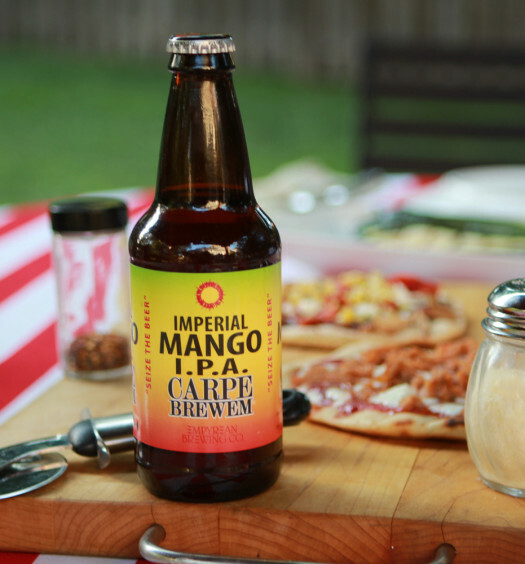 The structure and carbonation of this lighter body beer is superb and is surprisingly refreshing. Overcome the fear of drinking a beer with both “old” and “dead” in the title. 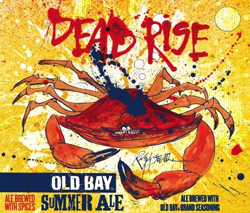 Dead Rise Old Bay beer is outstanding.